I was flipping through May's issue of Bon Appetit and saw the recipe for a very simple (and what I hoped would be very delicious) yogurt bread flavored with lemon. 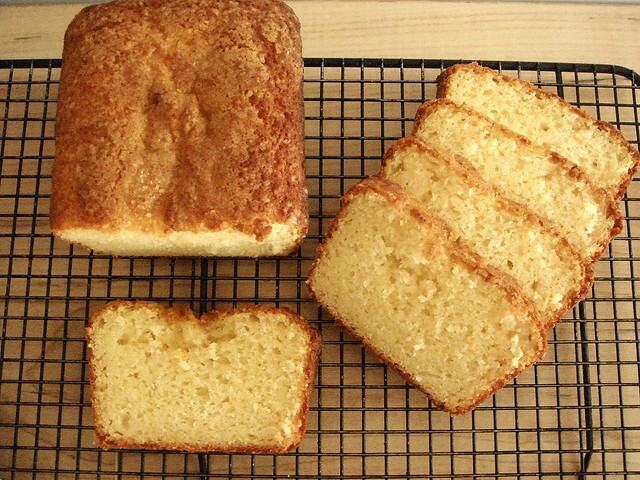 According to the article, a yogurt cake is one of the first desserts young Frenchlings learn how to make. Really, it's about as easy as it gets. 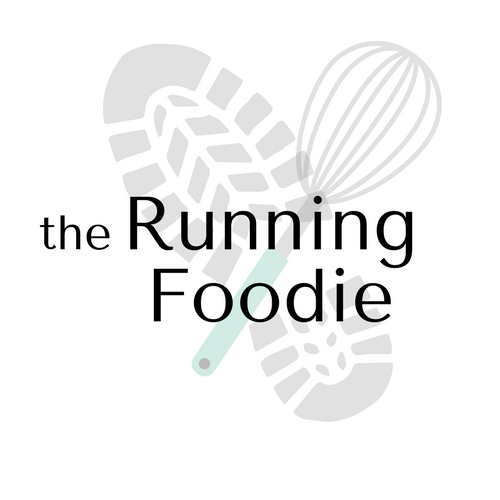 The only unusual step is pressing lemon zest into the sugar to release the oils and flavor. Once that's accomplished, the oil, Greek yogurt, eggs, and vanilla extract get whisked with the sugar before folding in the dry ingredients. My only substitution was to use nonfat Greek yogurt because nobody seems to sell the whole fat variety which I would prefer using. Oh well. 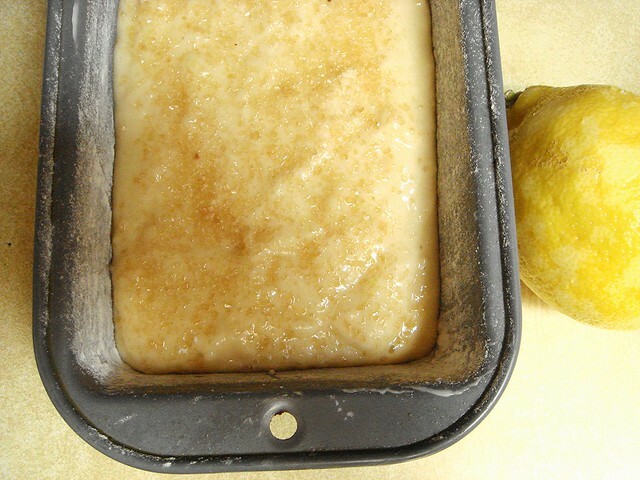 After pouring the batter into a prepared loaf pan, I sprinkled the top with sugar in the raw. I love sugar in the raw. Sometimes, when I'm suffering from a severe energy dip, I'll rip open a pack of sugar, sprinkle the contents onto my tongue, and enjoy crunching on the sweet nuggets of sugar. Mmm, mmm, mmm! 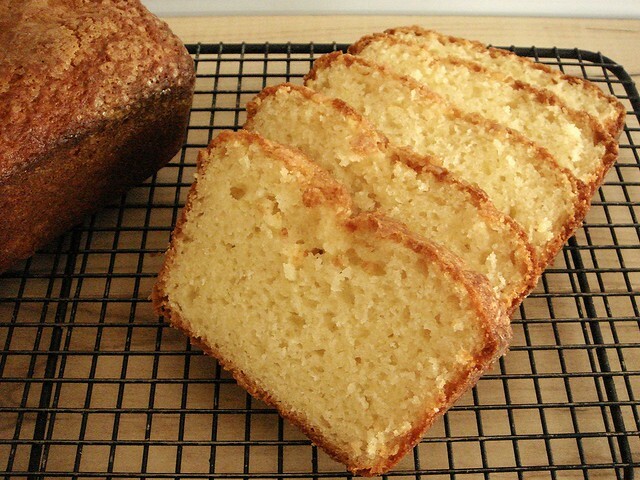 The texture of this bread is wonderfully spongy and has an even-textured crumb. The sugar gives the top a nice crunch. The lemon flavor is a bit light, but sometimes an undertone of flavor is better than a strong punch. This loaf is also not very sweet, making it perfect for a midday snack or toasted for breakfast. Most of the ingredients I always have on hand, except for the sugar, so I think this recipe is getting added to my lazy baking list. Hmmm sounds very interesting. I could go for something sweet right now. I'm so glad you posted this! Yogurt was on sale this past week and everyone in my apartment ended up buying a large container. I think I'll strain it into greek yogurt and then make this. This might just do the trick, Ben! PositiveRegard, good idea straining the yogurt. I might do that with the full fat regular yogurt I have because I kind of like to save Greek yogurt just for eating. Hope you enjoy! this looks divine! i love baking with yogurt. Then you should definitely try this loaf! How could I have missed this in the May issue!?! It looks so simple but in a delicious kind of way. The sort of thing you wake up craving for sure. I usually have to go through the magazine five times just to make sure I see everything, haha.